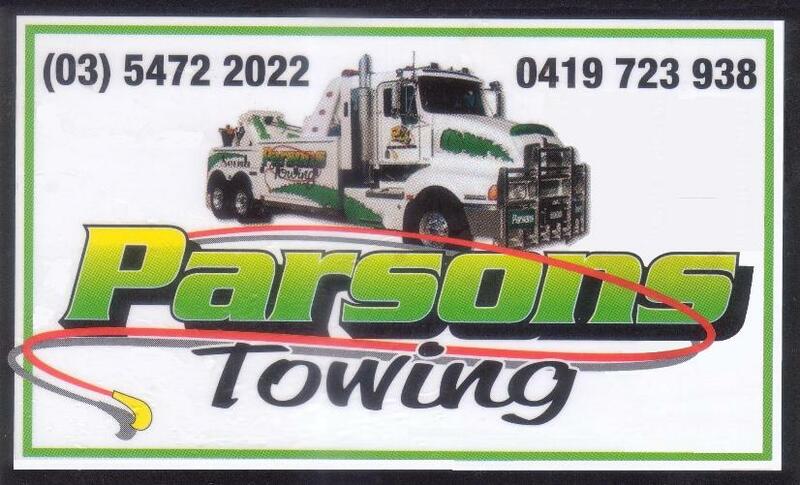 Welcome to Parsons Towing we are a family owned business started in 1975 and located in Central Victoria. We are experienced operators and specialize in all aspects of towing large or small and travel anywhere anytime day or night. We have various tow trucks which include, 2 heavy duty tow trucks with cranes and underlifts, semi tilt low loader with tri axle, bogie dolly, 9 ton tilt tray with 2nd lift, 5 ton tilt tray with 2nd lift.